My most bulky gadget needed an upgrade. 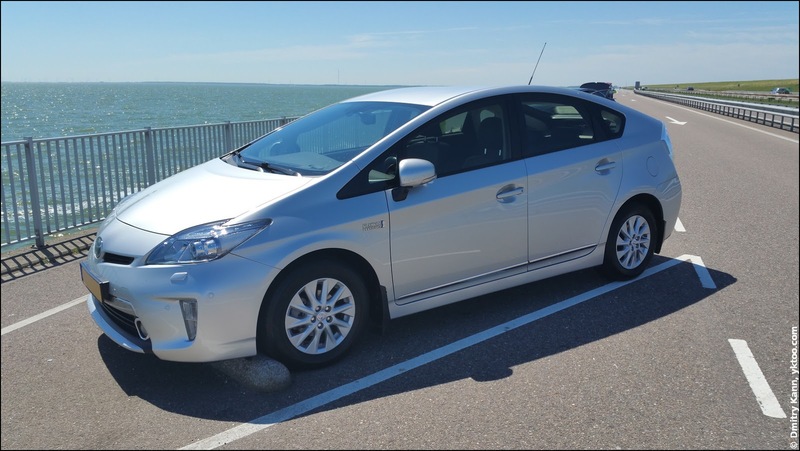 I've been a devoted Toyota Prius fan ever since my first leased car. Later I've owned another one, which almost lost a wheel once. The latter turned eight years old last March so I've decided to trade it for something more modern.